This new one (dated October 20, 2015) was also produced by Hotchner, who’s now in his 90s. Most all of the Paris players and the last wife are gone. Hotch admits in his intro that he waited in order to not step on any toes, or risk hurting Mary Hemingway’s feelings. 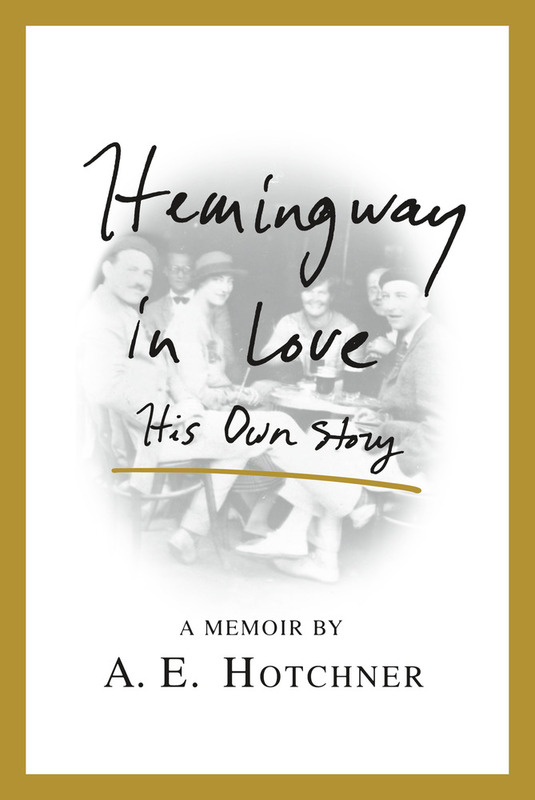 We see Hemingway as a changed person, closer to mortality after his two near-death Africa airplane crashes. Often he is drinking wine in a series of hotel room meetings with his pal Hotch. These were occasions when Papa was either in ostensibly high spirits or he was blue, expressing regret and spilling over with irony and self-effacement. As good as Hotchner’s writing remains – and despite an unflagging interest and admiration of Hemingway and his circle – I don’t have the same sense of complete trust with this little book. It’s not a matter of doubt about the authenticity of the information, most of which is already known, or the personal portrayals of Hemingway. Instead it’s a matter of how Hemingway’s dialog is captured in the text. There’s a license to fudge in a memoir, but long sections of Papa’s conversations sound too pat, too prosaic and laden with facts. The author has Papa describe events or people he knew and books they wrote with Wikipedian detail. Not so sure I buy the Midgetape recordings claim. Posted in booknotes on November 4, 2015 by Wm P.